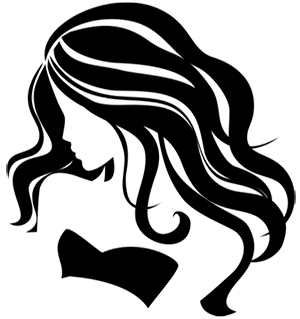 Fabulous Blowouts, Updo’s, Extensions & Keratin. Specialists in Color and Cuts. *Appointments may also be booked outside our regular hours. Call us today, at 239-592-4556! Are you ready to get Blown Away?